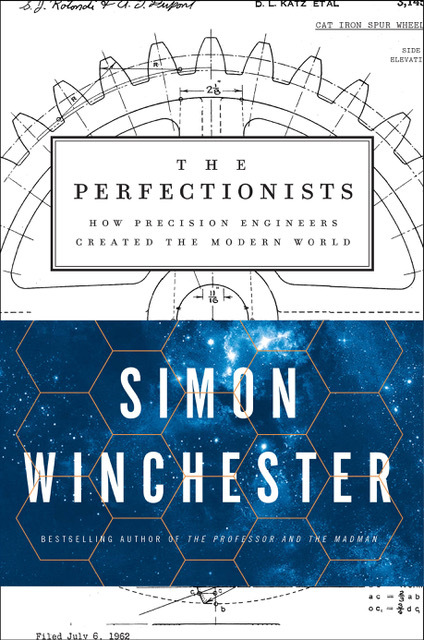 The New York Times bestselling author, Simon Winchester, traces the development of technology from the Industrial Age to the Digital Age to explore the single component crucial to advancement—precision—in a superb history that is both an homage and a warning for our future. The rise of manufacturing could not have happened without an attention to precision. At the dawn of the Industrial Revolution in eighteenth-century England, standards of measurement were established, giving way to the development of machine tools—machines that make machines. Has the pursuit of the ultra-precise in so many facets of human life blinded us to other things of equal value, such as an appreciation for the age-old traditions of craftsmanship, art, and high culture? Are we missing something that reflects the world as it is, rather than the world as we think we would wish it to be? Books will be available for purchase after the talk. The author will be available to autograph copies.